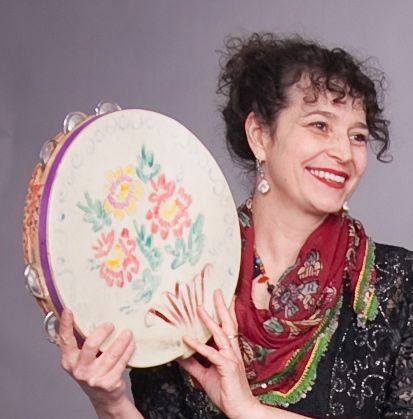 Brenna MacCrimmon has been studying and performing the music of Turkey and the Balkans since the early 1980’s. She has performed in Turkey and abroad with Selim Sesler and Karsılama (trad Turkish Gypsy), Muammer Ketencoğlu (trad Balkan) and experimental rock group Baba Zula. She has also toured across Europe with Balkan beat DJ Shantel and the Bucovina Club Orkestra. She has recorded with the above musicians and has appeared as a guest on many diverse albums and film soundtracks in Canada, the US and Europe. 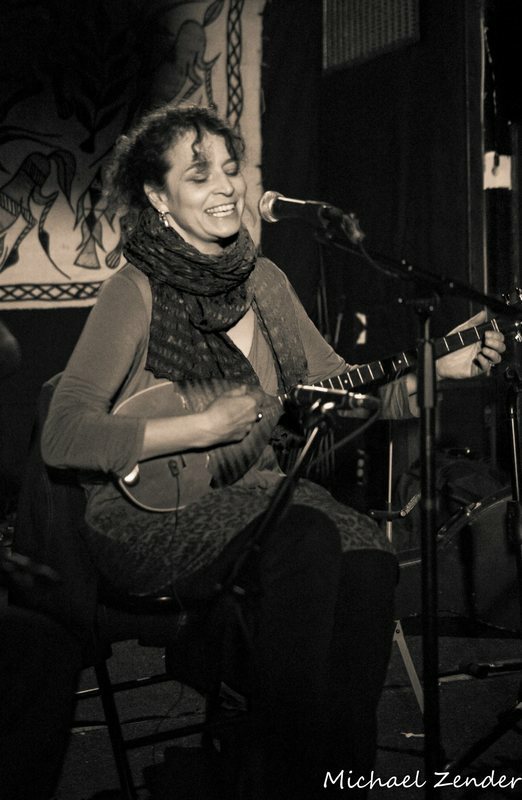 She is a featured performer in “Crossing the Bridge’’, Fatih Akın’s 2005 documentary of the Istanbul music scene. In 2010, she found herself in Moscow as a member of the cast of Bobble with Bobby McFerrin. 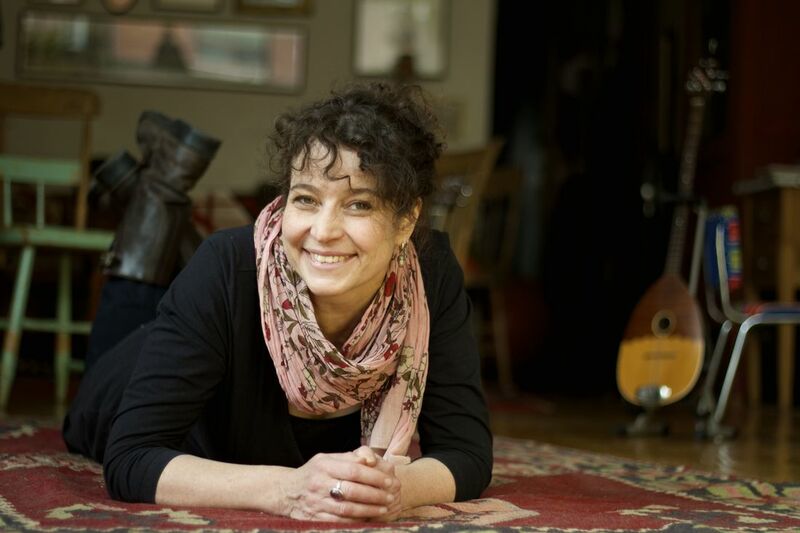 Her theatre work includes musical director of the award-winning Volcano production of Goodness. In Toronto she sings with with vocal quartet Turkwaz, plays with Zephyr and has delved into vintage women’s blues with pianist Bill Westcott. 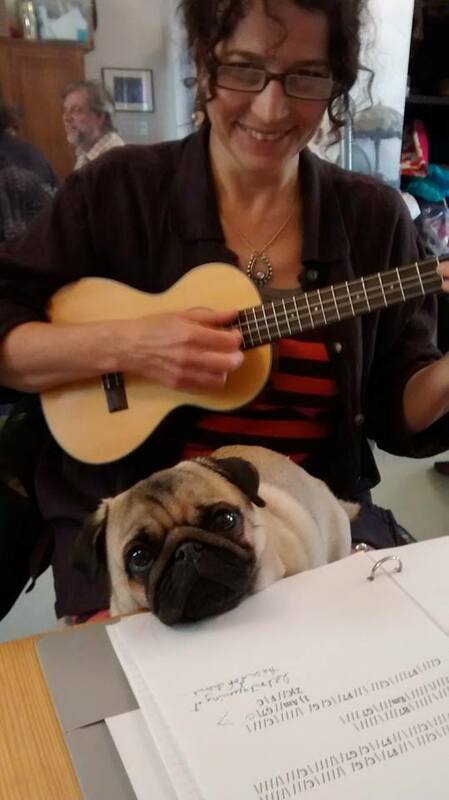 Ukuleles are frequently heard in her living room where she hosts jams and workshops. With the generous support of a Chalmer’s Fellowship she has recently been exploring her Scottish-Canadian roots.